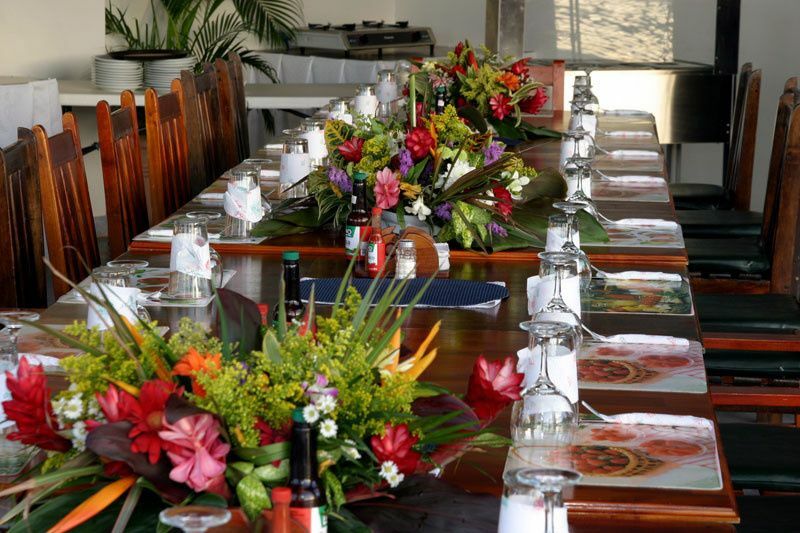 I have been providing accommdoations for the family, groups, corporate parties and wedding (both destination and honeymoon) specifically in Costa Rica for over 17 years. 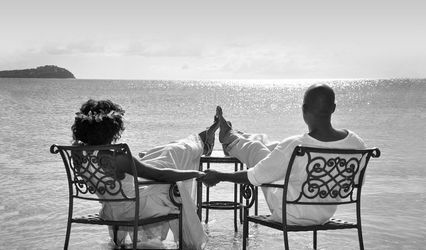 I have villas that are perfect for the honeymoon couple with a 1 bed/bath up to a 15 bed/bath villa complete with meals, open bar and staff. 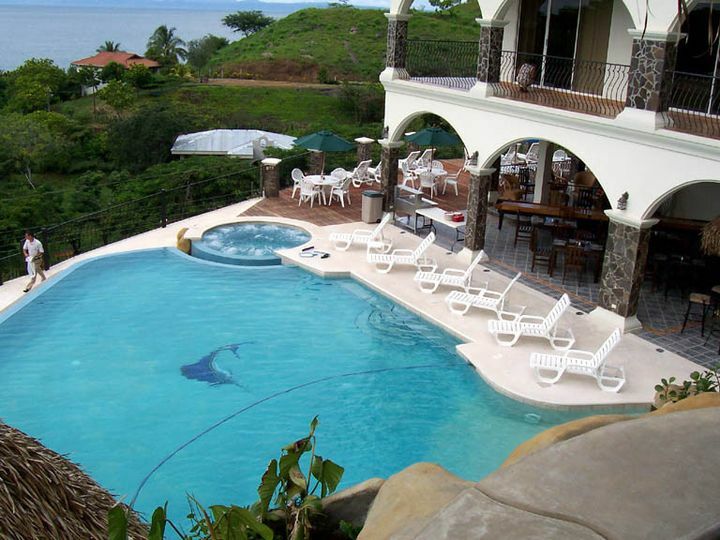 In addition to villas in Costa Rica I can offer hotel packages with tours and transfers. 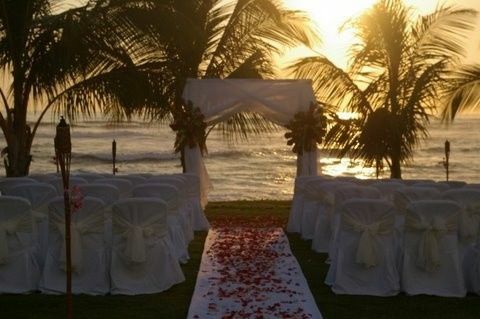 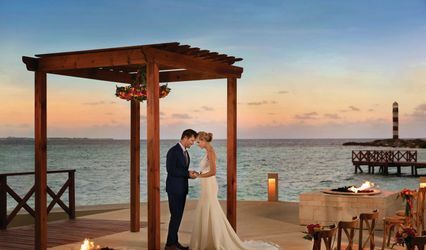 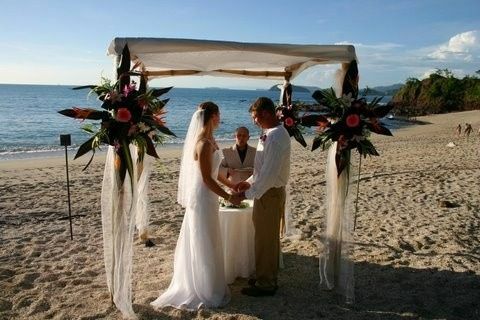 I have also added Belize to my destinations and currently can provide wedding and honeymoon accommodations at hotels.